Nesta Carter OD (born October 11, 1985) is a Jamaican sprinter, who specializes in the 100 metres event. 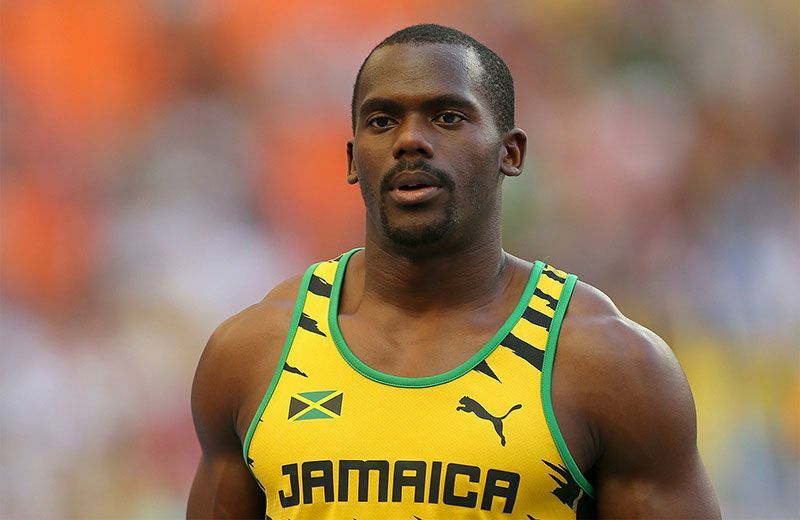 Carter has been successful as part of the Jamaican 4 x 100 metres relay team, taking gold and setting successive world records at the 2008 Beijing Olympics, 2011 World Championships and 2012 London Olympics. He also gained a 4 x 100m silver medal at the 2007 World Championship. On August 11, 2013, Carter secured an individual 100m World Championship bronze medal in Moscow, behind Justin Gatlin and teammate Usain Bolt. He followed this with another gold in the 4 x 100 metres relay. In August 2010 he became only the fifth sprinter to run the 100 metres in less than 9.8 seconds. His current 100m personal best of 9.78 ranks him as the sixth fastest man of all time, behind fellow Jamaicans Usain Bolt, Yohan Blake and Asafa Powell, and Americans Tyson Gay and Justin Gatlin.